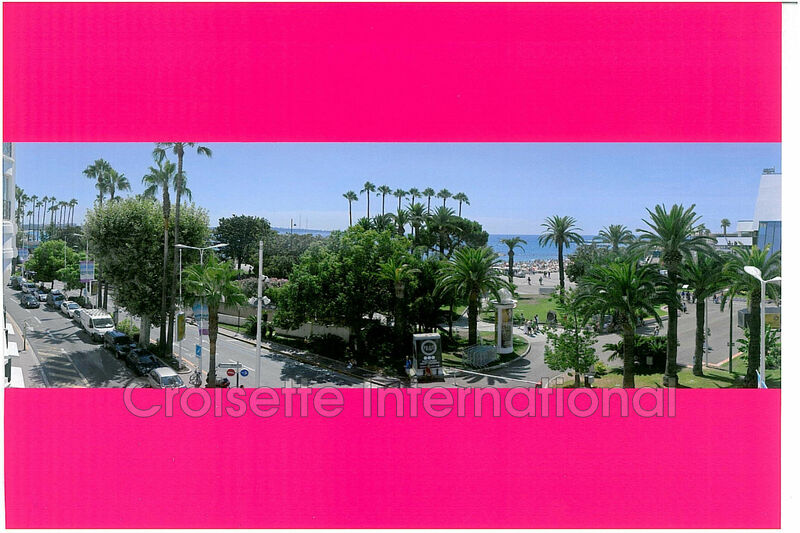 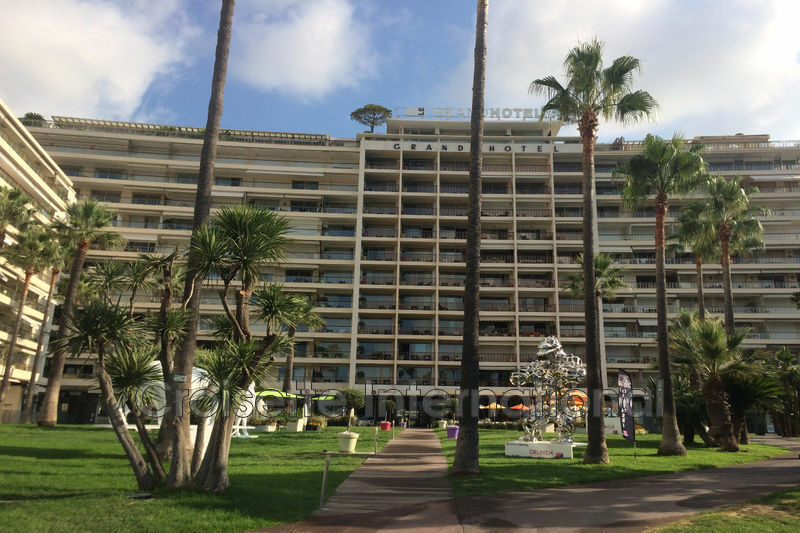 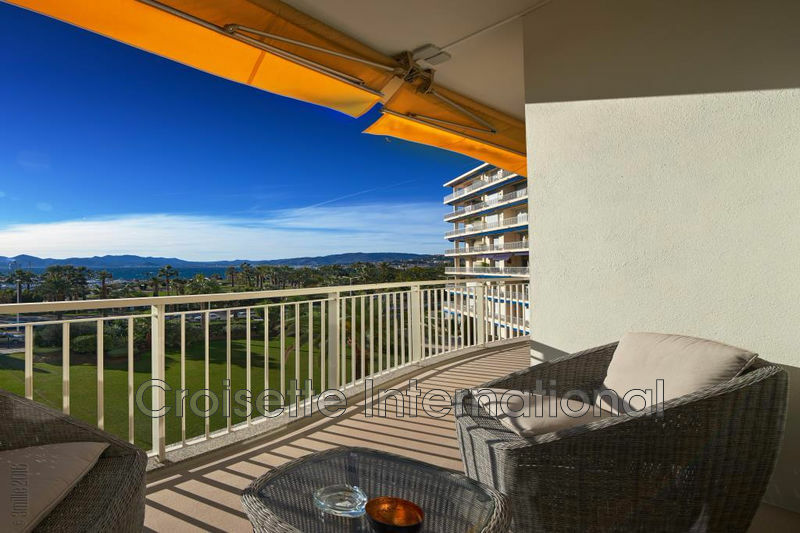 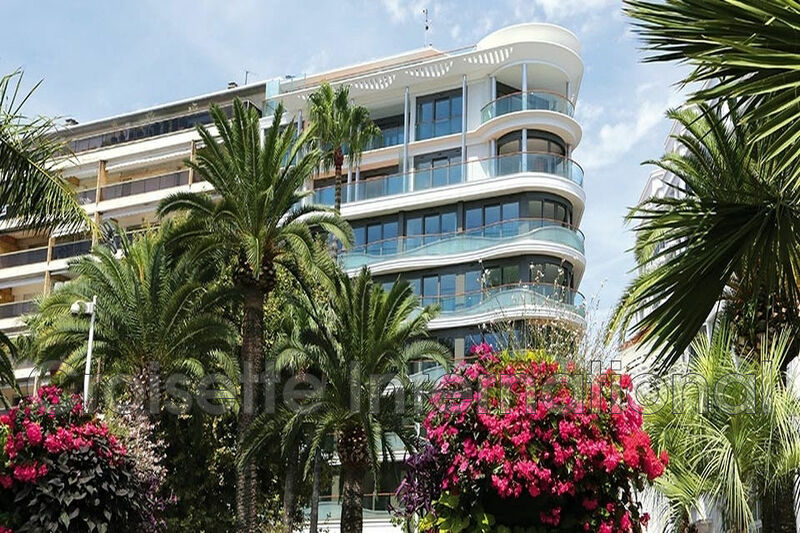 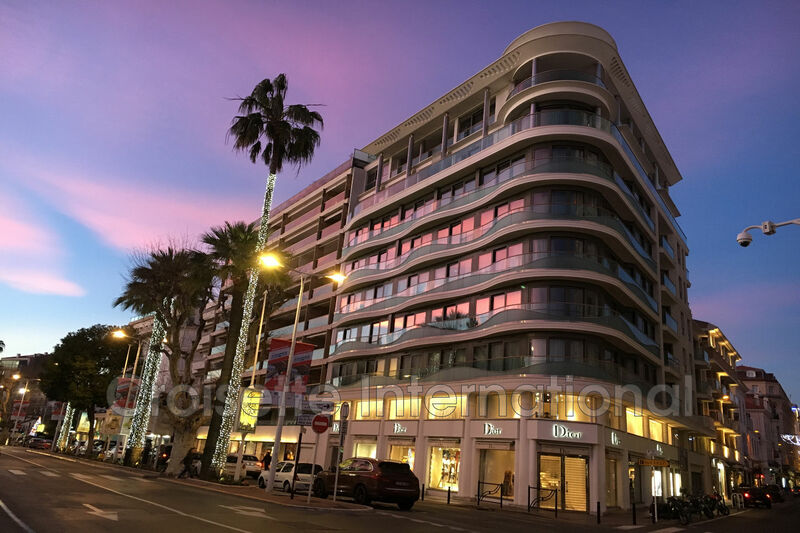 Croisette cannes: be privileged and benefit from a well-known location all over the world: facing the steps of the Palais des Festivals de Cannes. 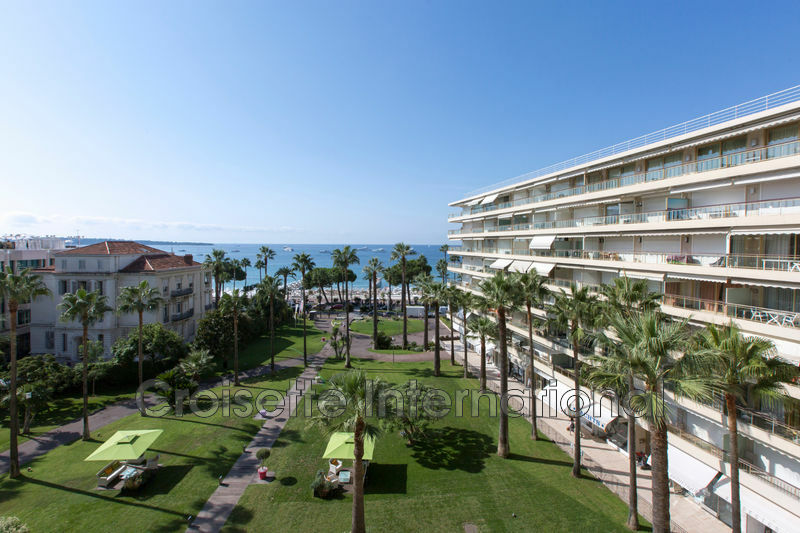 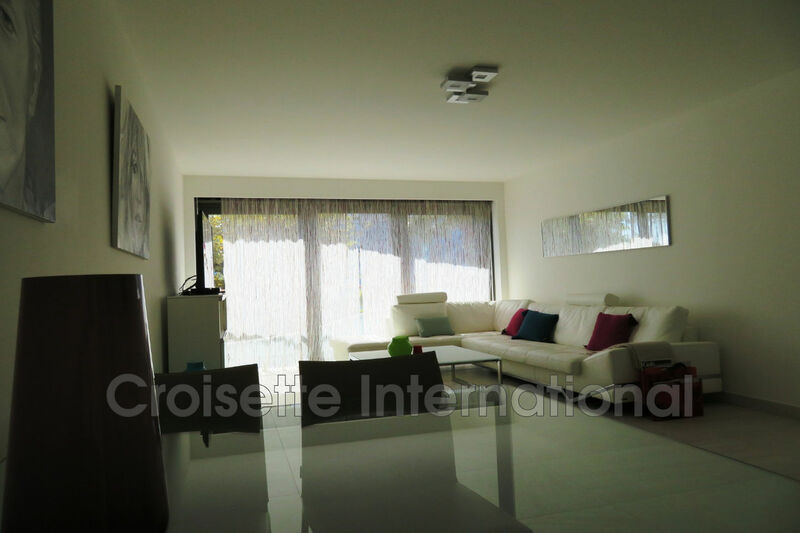 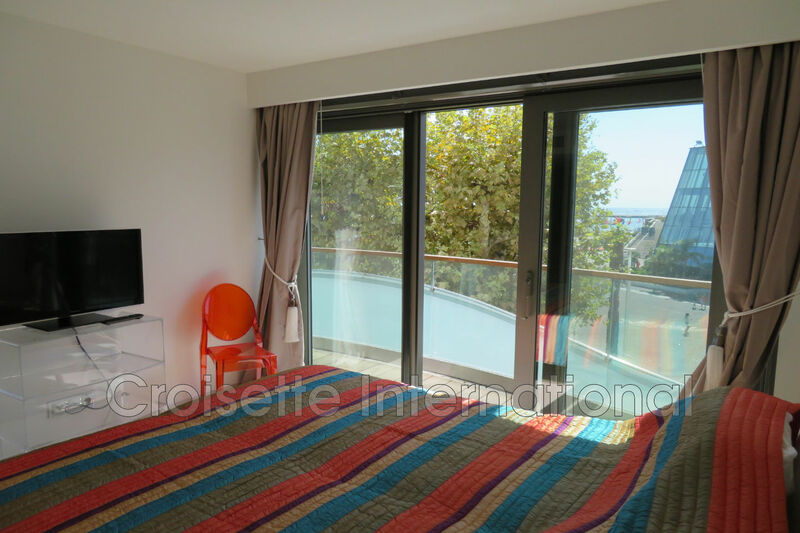 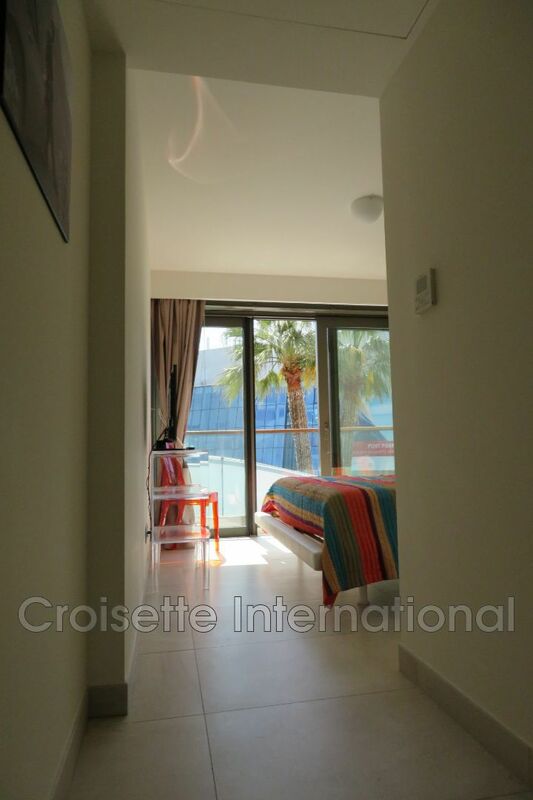 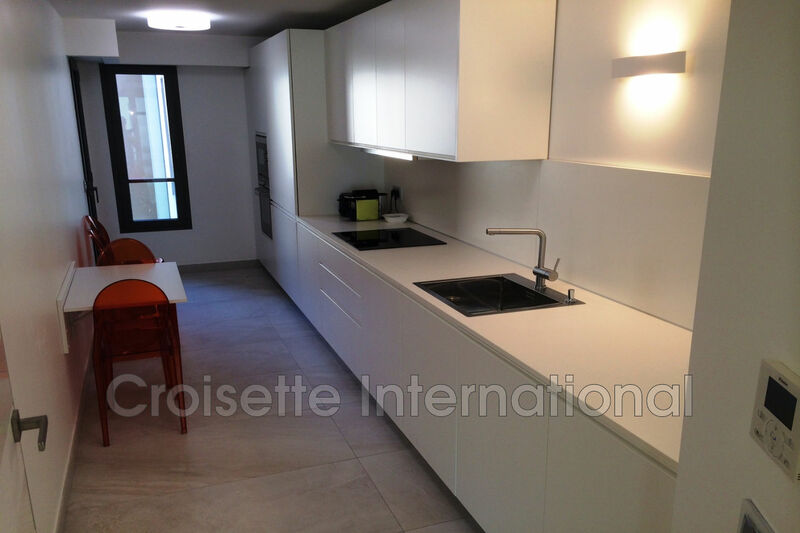 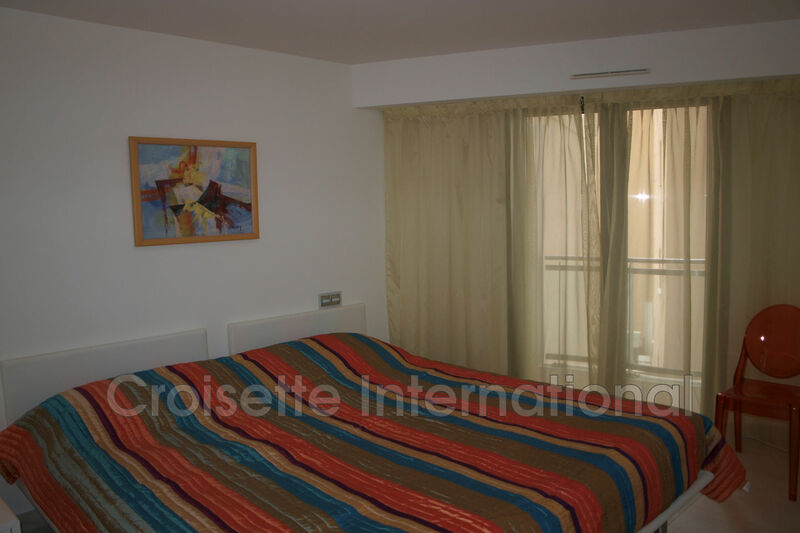 3 main rooms apartment consisting of a living / dining room and a master suite on the Croisette side and a fully equipped kitchen opening onto a balcony, a second bedroom with its shower room. 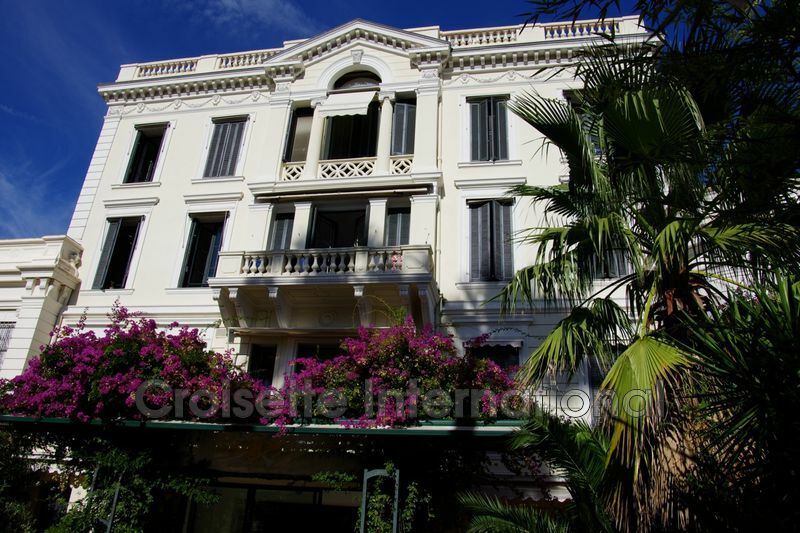 two parking in the basement. 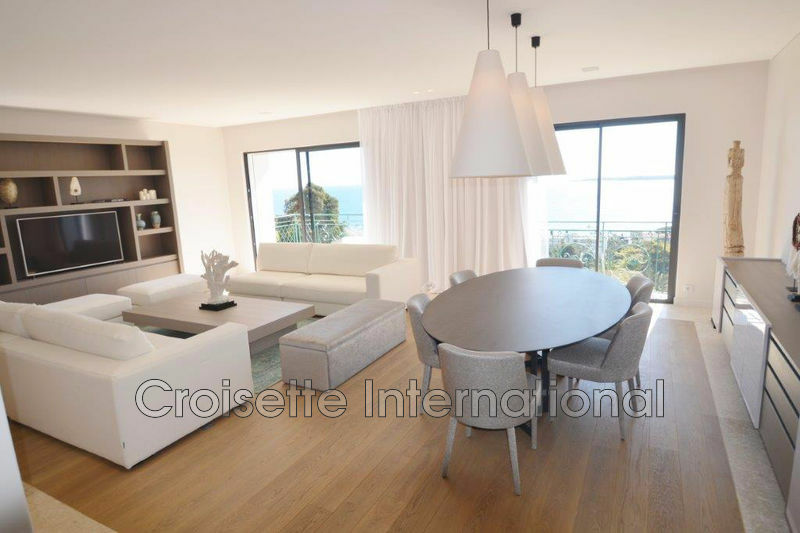 exclusivity.